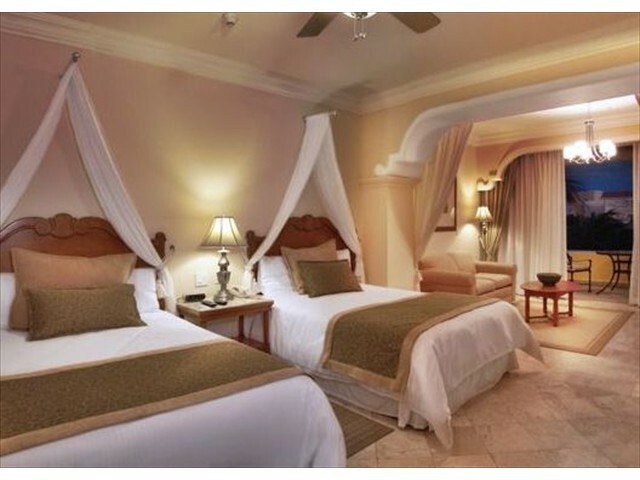 We have many types of rooms available here at this very family friendly resort.. 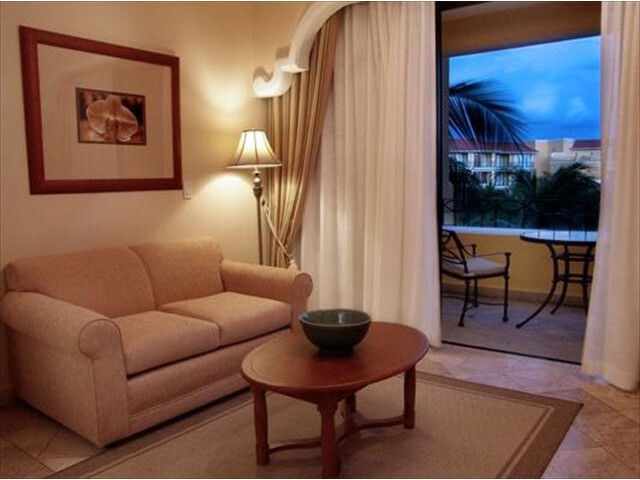 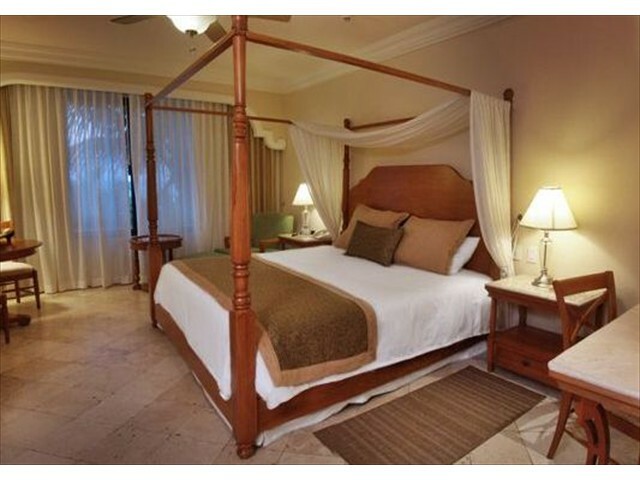 Relax in a luxurious two-bedroom Presidential or Corner Royal Suite. 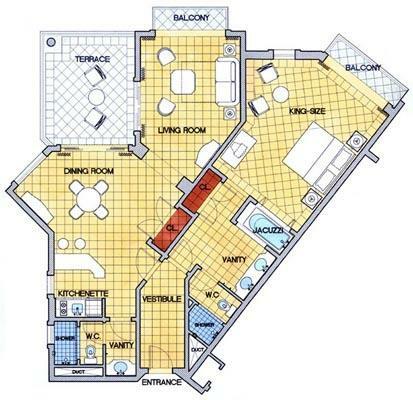 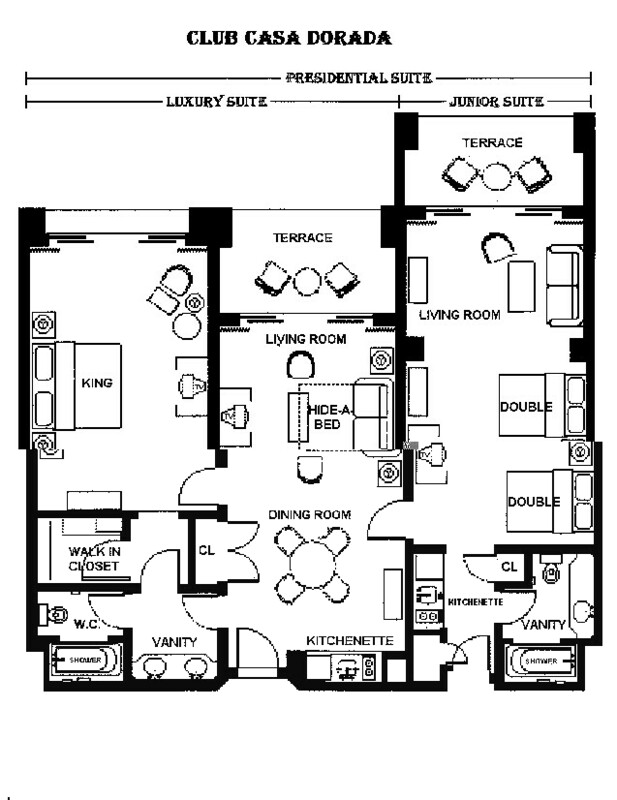 Or a huge one-bedroom Corner Suite. 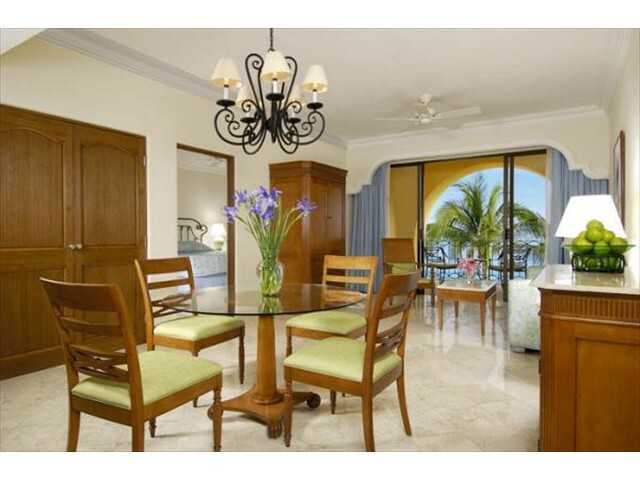 This resorts offers a great all-inclusive. 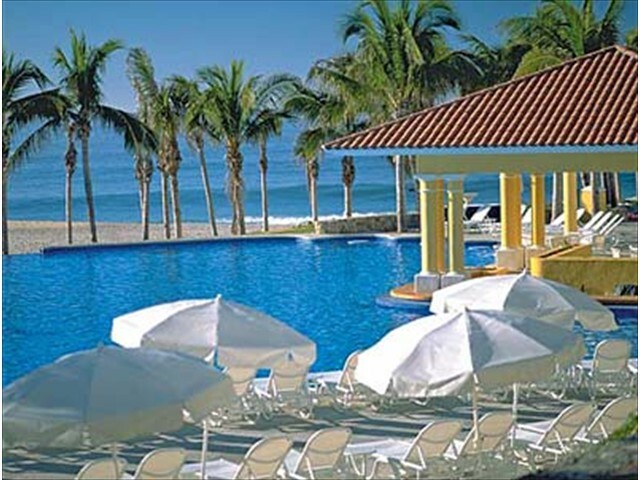 This is OPTIONAL to timeshare guests, though it would be required if you were to book directly through the resort. 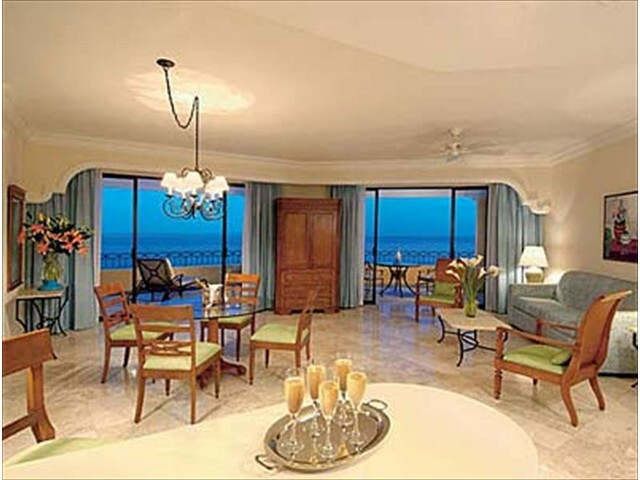 Dreams Los Cabos Suites Beach & Golf Resort is a luxury oasis located on the sparkling Sea of Cortez. 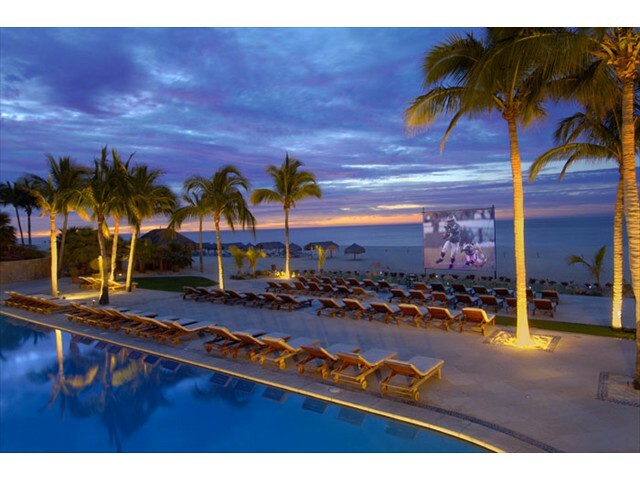 Open-air hacienda-style architecture offers 308 spacious luxury suites in varying sizes, all with ocean views from your private and furnished terrace. 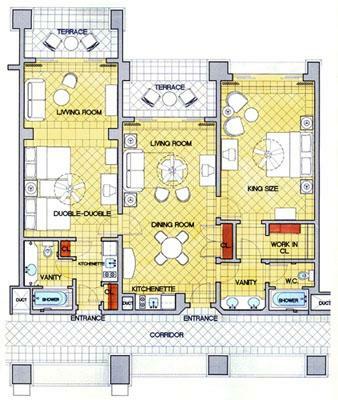 Appointments include twice-daily maid service, premium stocked mini-bar, satellite TV and much more. 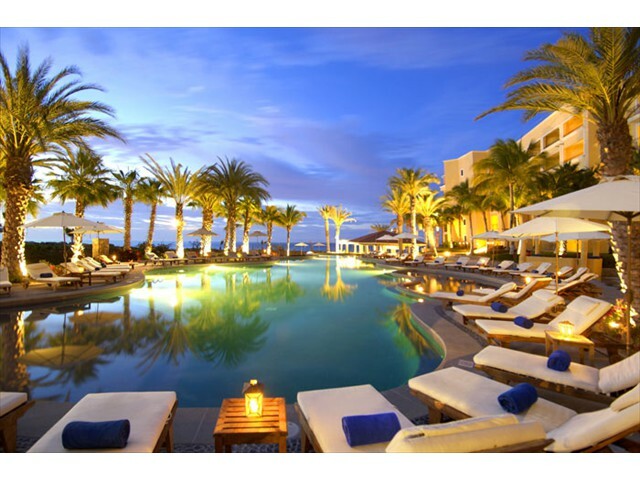 There are three swimming pools, two with swim up bars, one snack bar, a full-service spa and fitness center, and five outstanding restaurants, plus lounges. 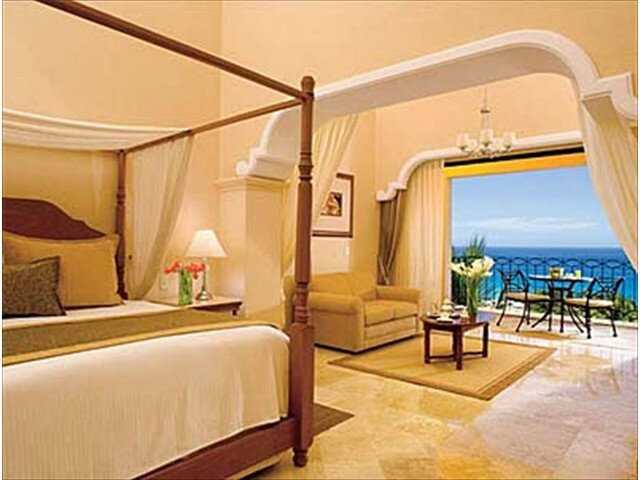 Casa Dorada Beach & Golf Resort is 75 one, two, and three bedroom luxury vacation ownership suites hosted by the Dreams Los Cabos. 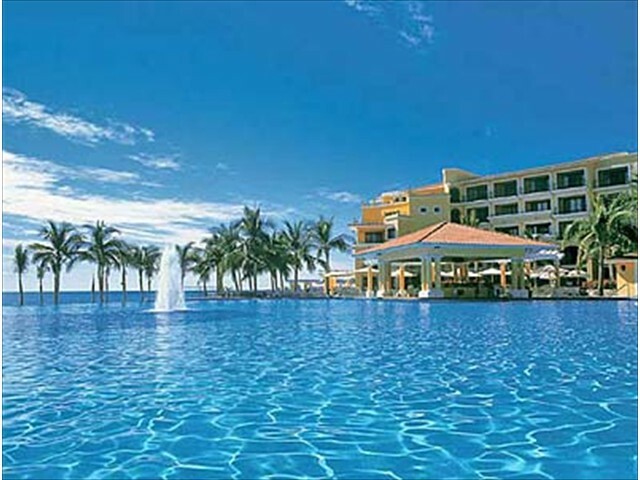 Club Casa Dorada is an RCI Gold Crown Resort and has been awarded its highest ratings for service and quality since first opening in 1997. 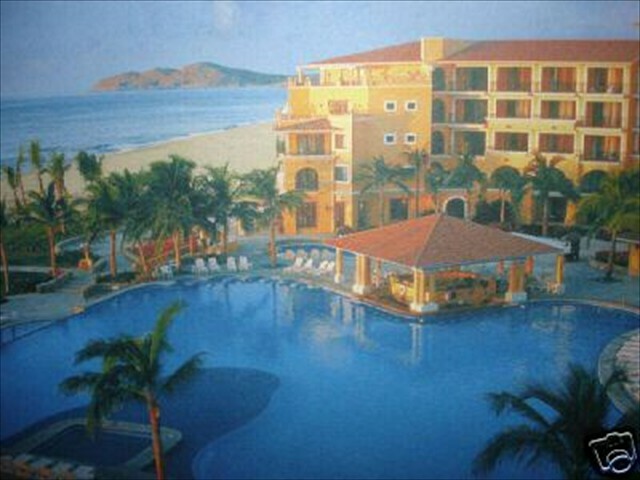 Owners at Club Casa Dorada Beach & Golf Resort enjoy access to world class activities and amenities including two oceanfront championship golf courses, an equestrian center, 4 health spas, tennis courts, the Cabo Real Desert Park Reserve for guided ATV adventures, hiking and mountain biking, and 2 protected bays for water sports including swimming, kayaking, jet skis, snorkeling, and surf fishing. 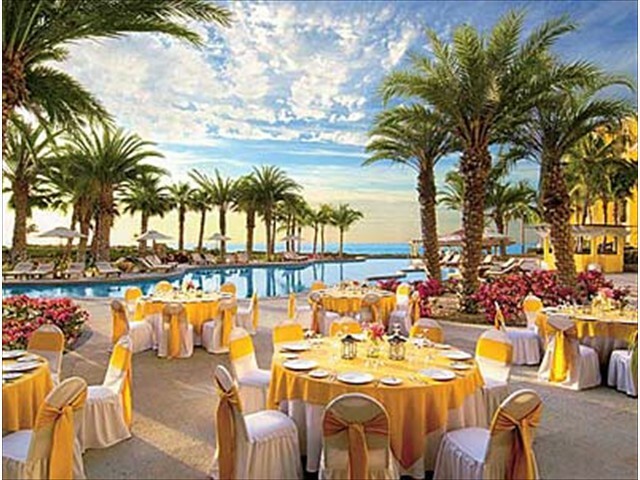 If that’s not enough, just minutes away in Cabo San Lucas is access to some of the best deep sea fishing in the world available on charter boats out of the marina, as well as a variety of sunset cruises, whale watching adventures, and snorkeling & scuba trips. 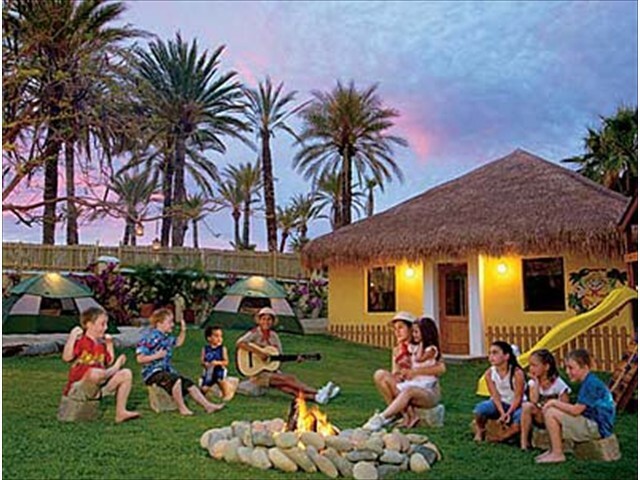 This is a very popular resort that books months in advance. 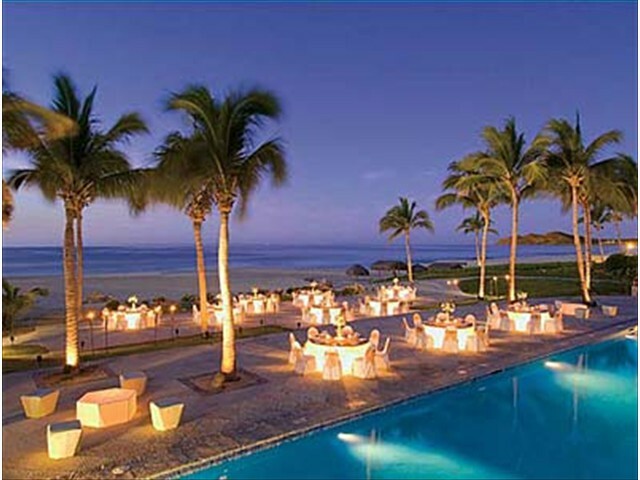 Go to the resort's website: http://www.dreams-los-cabos.com/. 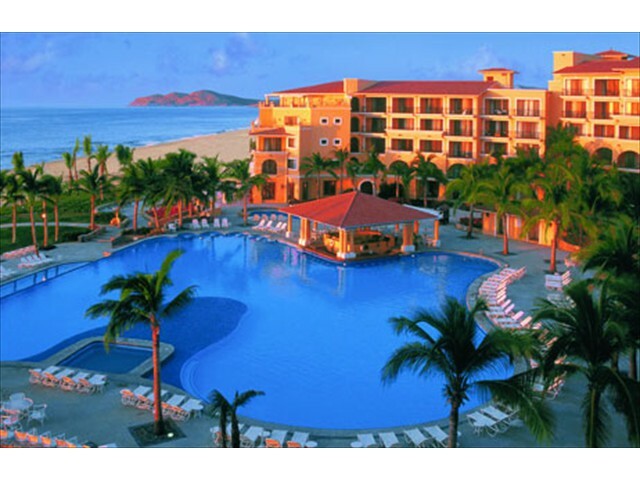 Even if you don't have a PayPal account!